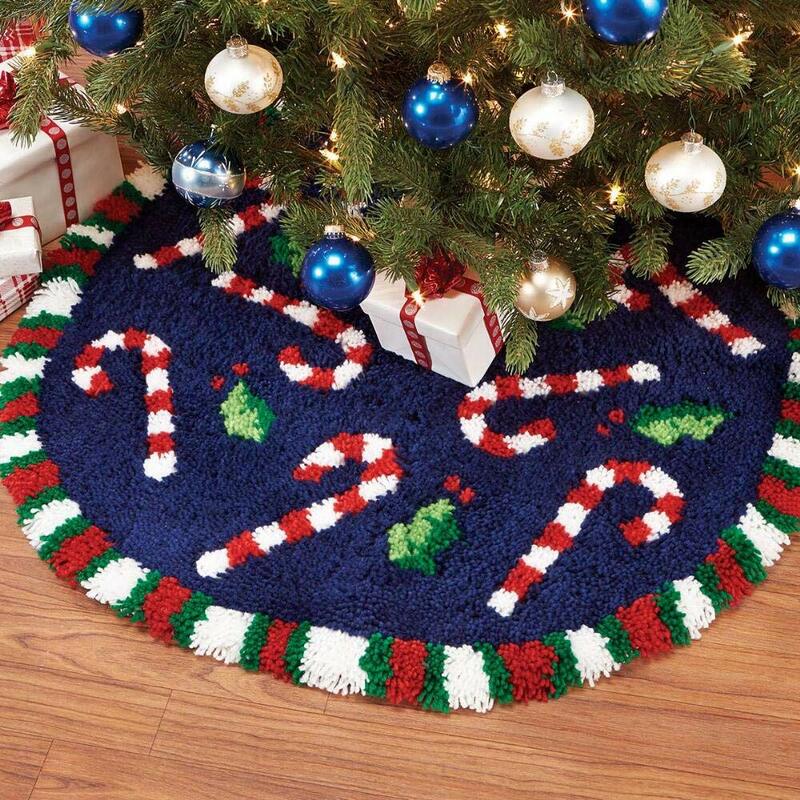 Accent your tree with the sweet holiday motifs on this lush tree skirt you'll savor year after year. 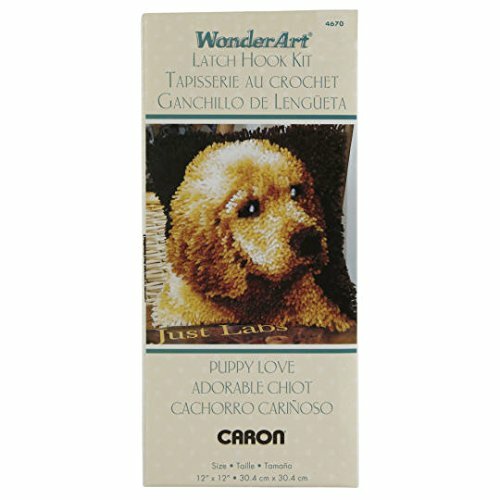 Crafters of all ages and skill levels enjoy the variety latch hook provides. Finished projects can be made into pillows, wall hangings, rugs, and more. Kit includes 3.75-mesh gridded canvas, lofty pre-cut 100% acrylic yarn, clear vinyl storage bag, easy-to-follow chart, and instructions. 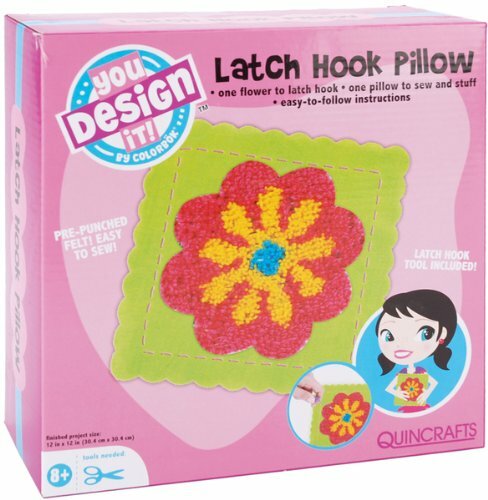 Latch hook tool not included. The higher-gauge canvas of this project allows for a high level of detail in the finished design. 34" (86cm) diameter. Imported. 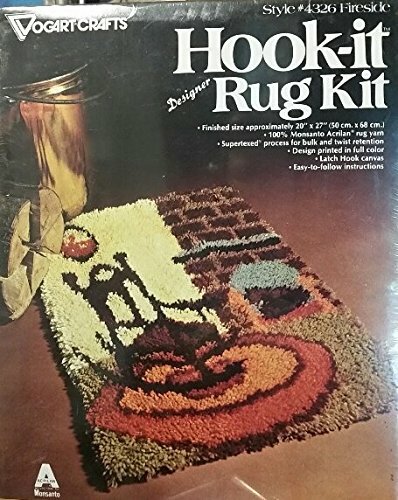 Please note: To keep rug from slipping, a non-skid rug backing is recommended.